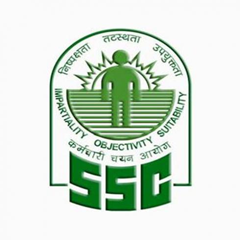 Staff Selection Commission (Eastern Region) had announced recruitment for various posts. The applications are invited for the following posts. Rs. 50/- through “Central Recruitment Fee Stamps(CRFS)” only. SC, ST, PH, Ex-servicemen and women applicants are exempted from paying examination fee. How to Apply: The completed application in the prescribed format along with all relevant documents must reach “The Regional Director, Staff Selection Commission (ER), 234/4, A.J.C. Bose Road, Nizam Palace, 1st MSO Building, 8th Floor, Kolkata-700020”. Last Date: 27th January 2015.